Awning windows are a popular choice for traditional and contemporary homes alike. They offer a wide variety of style and configuration options and allow ventilation even when it’s raining. If you’ve procured your awning windows and are ready to install them into your property, follow our simple step by step guide for correct installation. Please note, this article is only a guide and may not be suitable for every project, please be sure to consider your specific needs before beginning installation. As every site is different, be sure you have the correct safety gear for the site you’re working in and the tools you’ll be using. Please note that this article is a guide only, so we recommend relevant considerations be made to suit your project’s unique requirements. 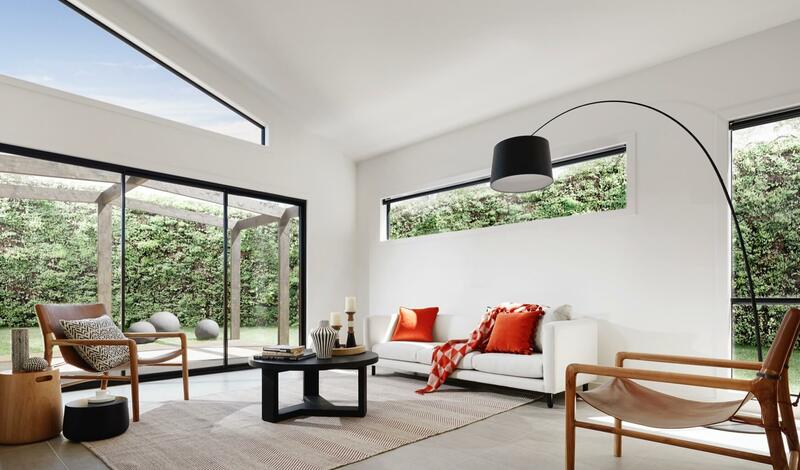 This article references A&L’s awning windows; if you are not installing A&L brand windows we recommend referring to the manufacturer’s manual to ensure correct installation of your specific products. How to install an awning window – the steps. To install your awning window, follow the steps in our video below or read on for written instructions and images. Before beginning your installation, measure the height, width and depth of the product, and that of the opening you are installing into. The size of the opening needs to be 20mm wider, and 30mm higher than the product to allow for a square and plumb installation. The overall depth of the product needs to match the cladding type it is being installed into. This will be determined when the product is ordered, but it never hurts to check twice. You need to determine the type of flashing required. We offer a range of standard flashings, but it is up to the builder to decide how to make the building water tight. Flashing needs to be pulled forward and fixed to the face of the stud. This can be done with a simple staple gun. Once all the cross-checking is complete, it’s time to begin the installation. Firstly, place the spirit level on the bottom plate, and pack level where the product will sit. If packers are required, fix them into position with brad nails so they don’t move around. Place a mark on the reveal of both jambs, 100mm from the top and bottom. Fix a nail into the stud through the pre-drilled hole near the sill on both sides of the product. Do not nail them in all the way. Fix a nail into the stud through the pre-drilled holes at the top of the reveal. Again, do not nail them in all the way. Wind out the sash and wind it back in to make sure that both corners of the sash come into contact with the sill at the same time. If one side hits before the other, there is a slight twist in the vertical plane. Move the top or bottom corner of the window in or out to align the sash across the bottom. Once happy with the product’s positioning, pack between the reveal and the stud above the nails and drive all the nails home. Inspired? 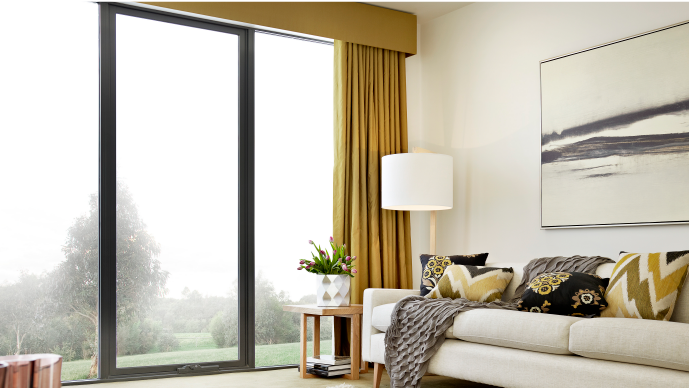 Get to know A&L’s full range of stylish, durable windows, designed to suit your specifications.